Having Dark Underarms is not a disease. Some of the main causes of dark underarms are shaving, regular use of hair removing creams, excessive sweating, poor ventilation of underarms, accumulation of dead cells, use of alcohol-based deodorants and antiperspirants, excessive smoking, and health problems like obesity or diabetes. Let’s look into some natural remedies for dark underarms. These remedies might take some time to show results, but one this is for sure and that is they are 100% safe, effective, natural and affordable and that too without any side effects. 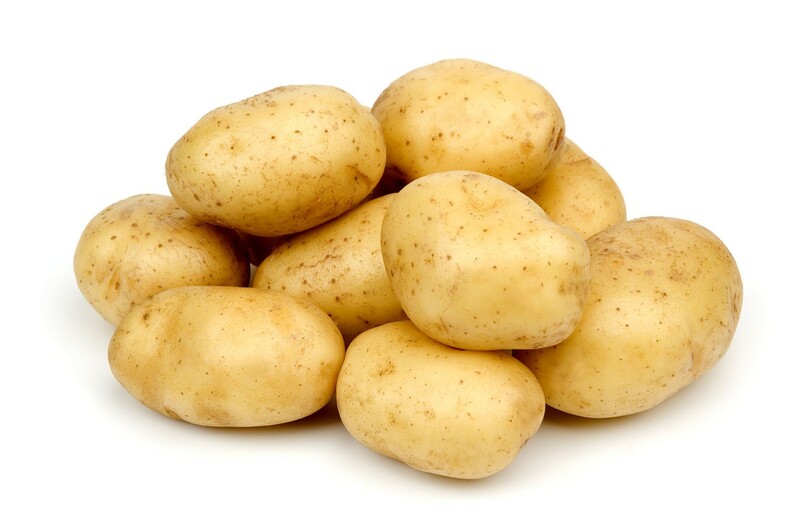 The mild acidic property present in potato is a kind of great natural bleaching agent. Use potatoes at least twice a day to see faster results which you can expect to see in seven days time with lightened skin under your arms. 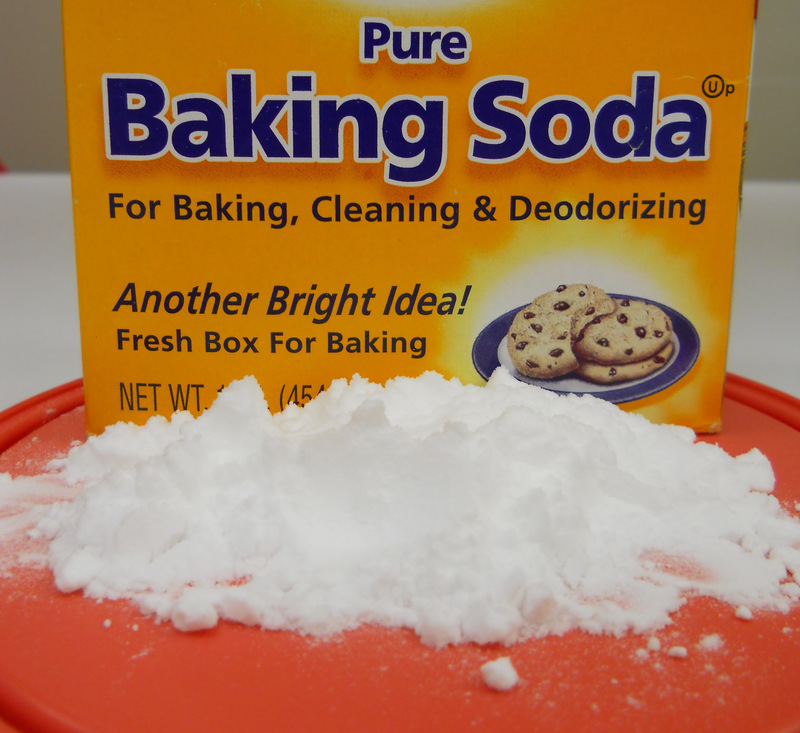 A scrub made with baking soda can also get you rid of damaged and dead cell leading to unclogging pores. It also kills the germs to give you a clean odor-free and lightened underarm. Why leave Lemons behind. Lemon is not only a natural cleanser (why else would restaurants use washing bowls with warm water having lemon wedges in them!) but also has anti-bacterial and anti-septic properties. Its acidic properties help extensively in lightening your skin along with exfoliating dead skin cells. So, why not use lemon for lightening your dark underarms? Take a thick slice of lemon and rub your underarms daily before you go to have bath. 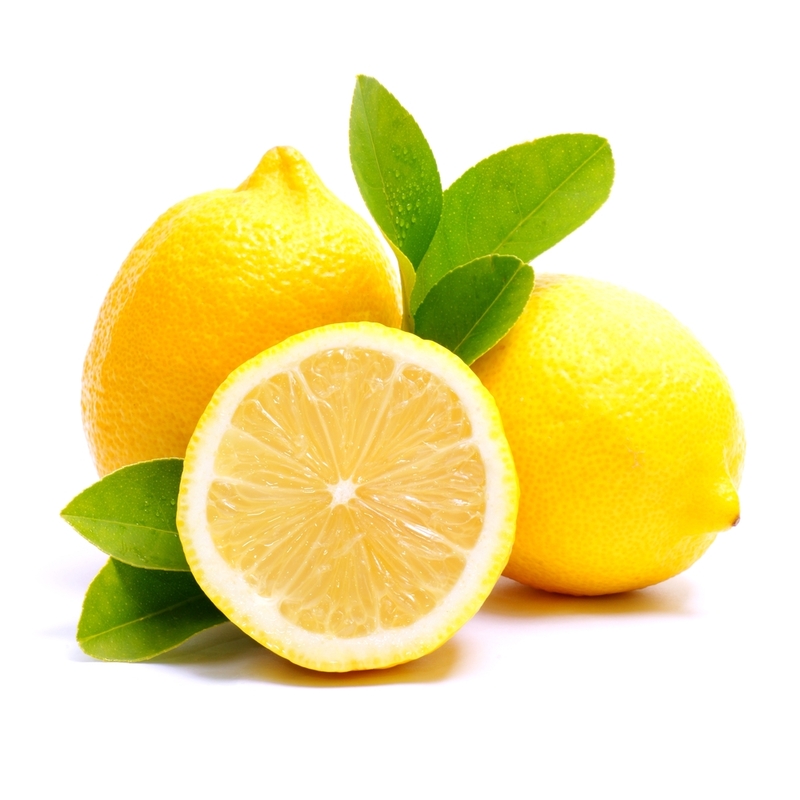 Apply some moisturizer after bath as lemon also tends to make skin dry. You may also use lemon in different way, as told in the next point, to ensure it doesn’t dries up your skin. Add a pinch or two of tumeric, honey or yogurt to lemon juice. This will give you something like a paste. 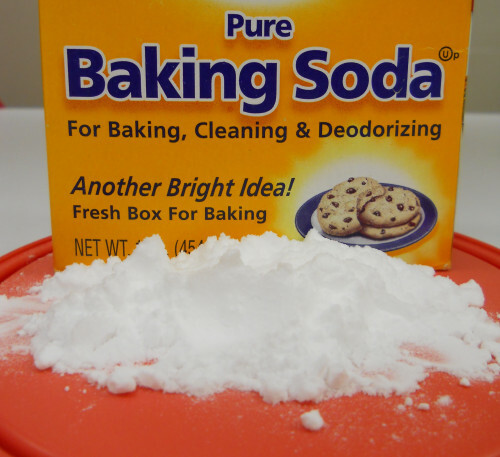 Apply this to your dark underarms and leave for about 10 minutes. Now wash off with water.